Each full color flip top tin includes 32 3/4in x 3in self adhesive strips in Fall Transition camo pattern by CB Outdoor. 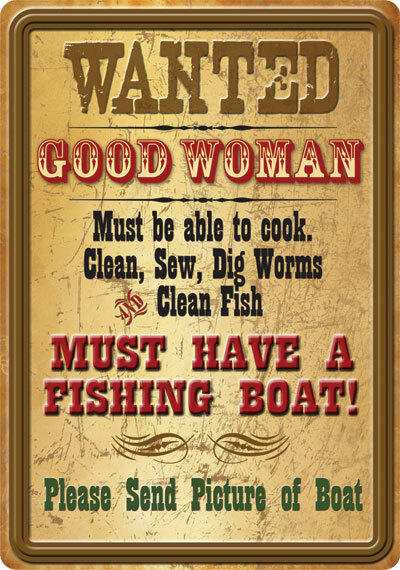 Rough and tough Outdoorsman, Hunter or Fisherman have an Owie?? 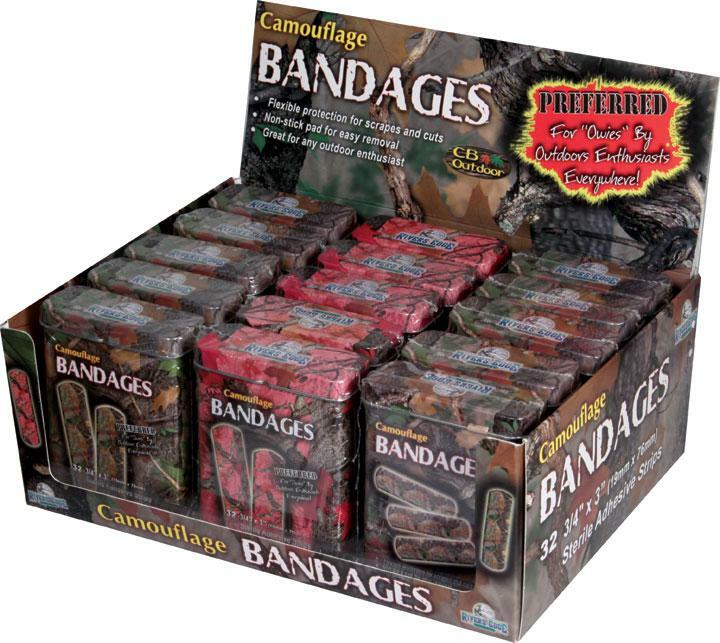 No problem – fix that ‘Boo-Boo’ with our stylish camouflage bandages.